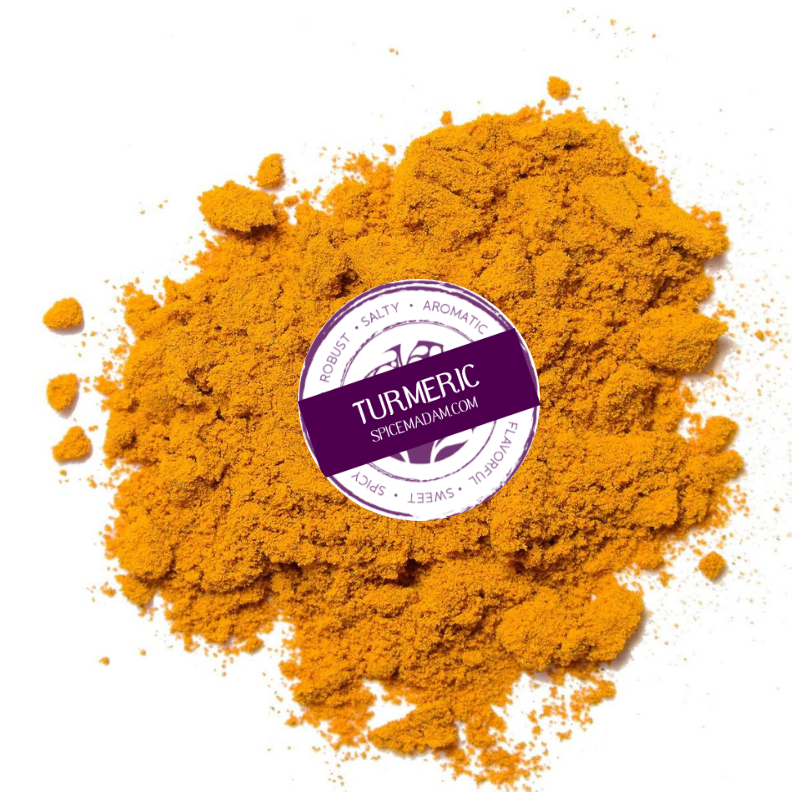 Turmeric comes from the root of the Curcuma longa plant and has a peppery, warm and bitter flavor and a mild orange/ginger fragrance. Turmeric has long been used as a powerful anti- inflammatory and was traditionally called "Indian saffron" because of its deep yellow-orange color. It has been used throughout history as a condiment, healing remedy and natural dye. Enjoy turmeric with stir-fry dishes, or even tossed into veggies before roasting for a vibrant-colored health boost!